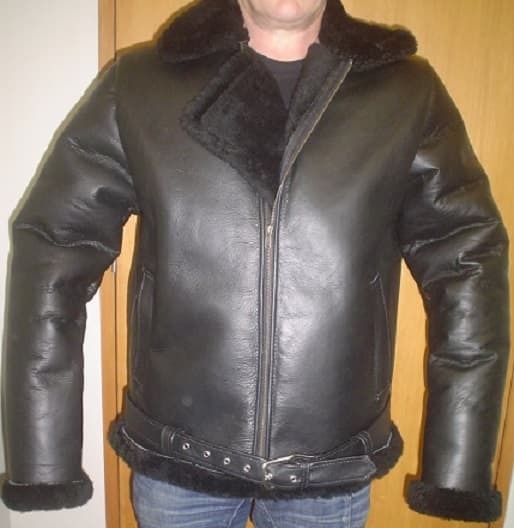 New Zealand made Double face sheepskin flight jacket. 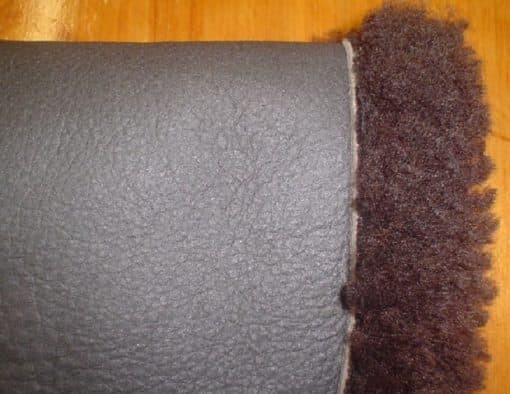 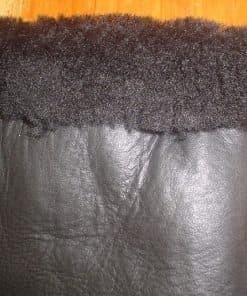 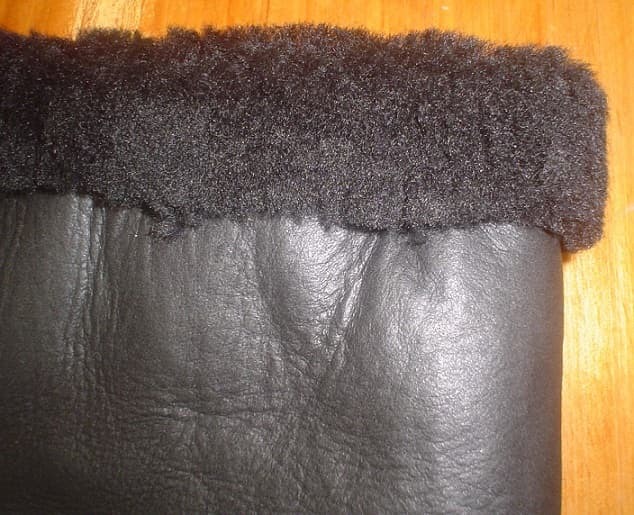 Colours: Black with black wool or Dark Chocolate brown with dark brown wool. 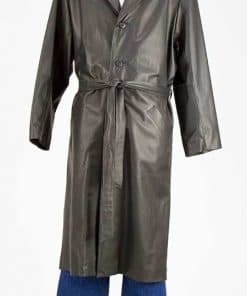 Sizes S-XXXL. 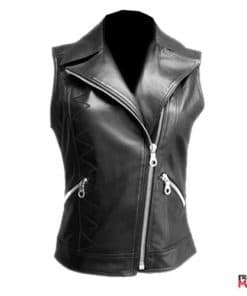 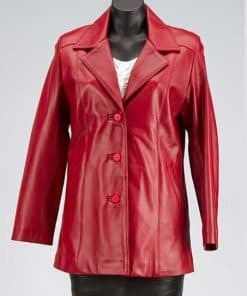 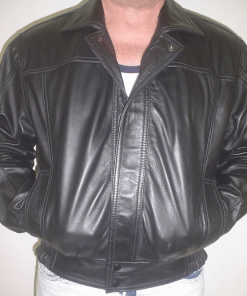 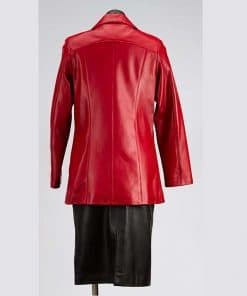 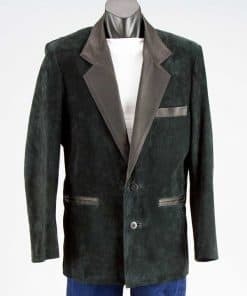 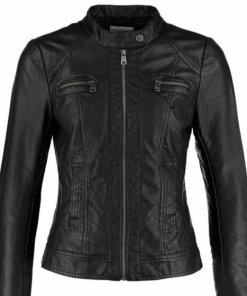 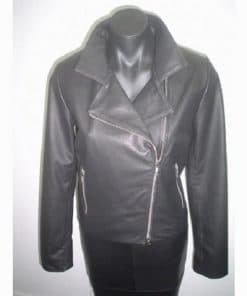 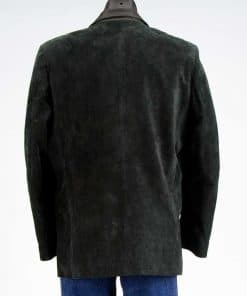 This style is made when ordered and takes approx 3-4 weeks once the order is place We can make this jacket to order, contact us for a price quote. 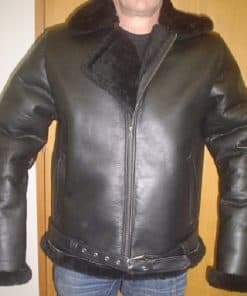 New Zealand made Double face sheepskin flight jacket. 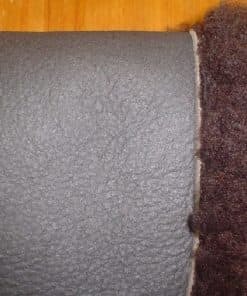 Colours: Black with black wool or Dark Chocolate brown with dark brown wool. 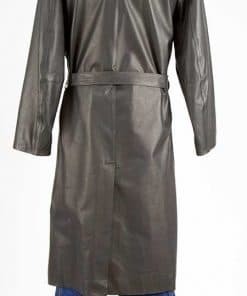 Sizes S-XXXL. 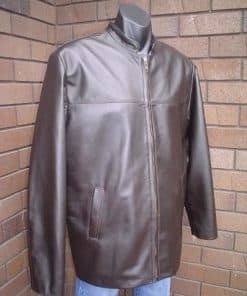 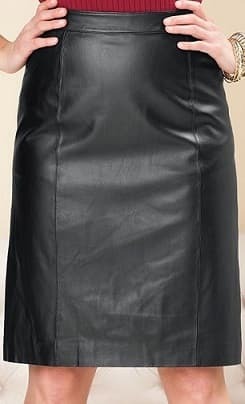 This style is made when ordered and takes approx 3-4 weeks once ordered is placed We can make this jacket to order, contact us for a price quote.